This handy checklist will help you organize your thoughts and stay focused before, during and after the interview. 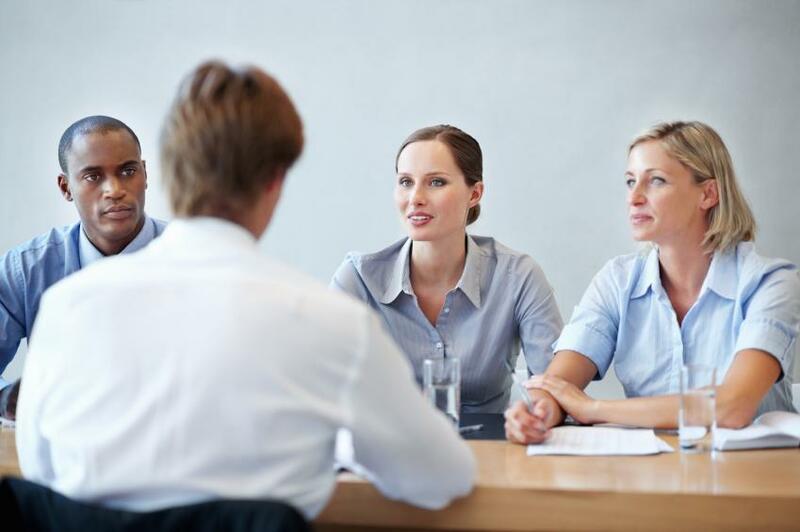 Interview prep is an essential part of the job-search process. Relax—a cheat sheet is not really cheating. It's a checklist to make sure you stay focused before, during, and after the interview. Creating a cheat sheet will help you feel more prepared and confident. You shouldn't memorize what's on the sheet or check it off during the interview. You should use your cheat sheet to remind you of key facts. Here are some suggestions for what you should include on it. Research the company, industry and the competition. Prepare your 60-second personal statement. Research salaries to determine your worth. A pad of paper on which to take notes, though notes are optional. Arrive early—enter the building 10 minutes before your appointment. Stand and greet your interviewer with a hearty—not bone-crushing—handshake. Later in the day, review what you wrote and assess how you did. Write an interview thank-you letter, reminding the interviewer of your qualities. Even with all this advice, there's no actual "cheating" the job interview—or any part of the job search, really. But there are definitely ways you can set up a strategy and prepare yourself for the many steps involved in getting a new job. Curious about what those are? Join Monster today. As a member, you'll get interview insights, career advice, and job search tips sent directly to your inbox. You'll how to answer tricky interview questions, ways to negotiate the best job offer, and so much more. There are no shortcuts, but at least you don't have to navigate your career path all alone.